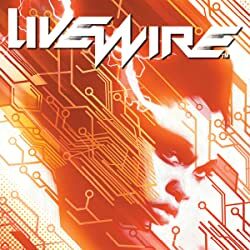 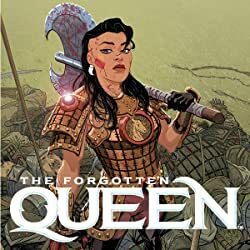 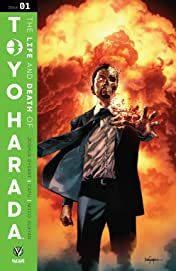 Eisner Award-nominated writer Joshua Dysart (HARBINGER, HARBINGER WARS) returns to the Valiant Universe to continue crafting Toyo Harada's controversial mission to save humanity from itself. 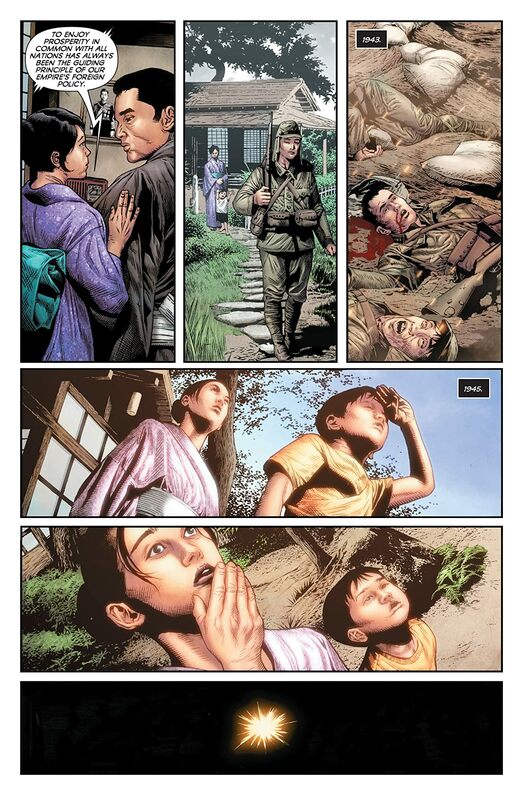 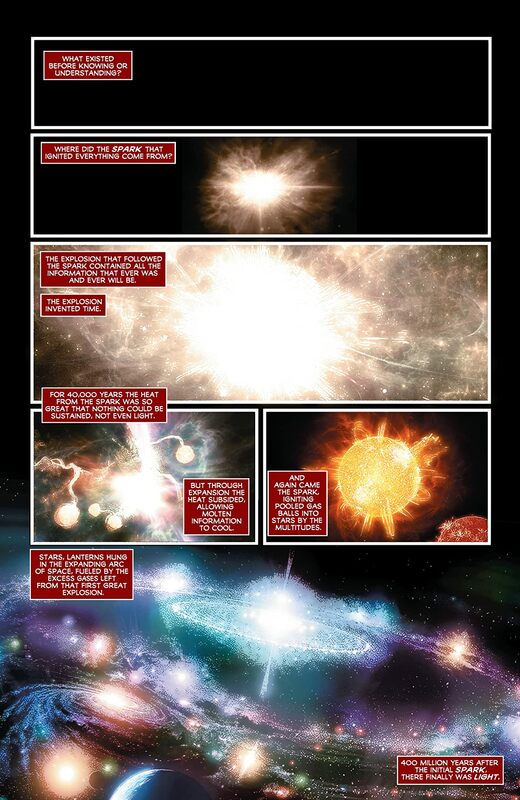 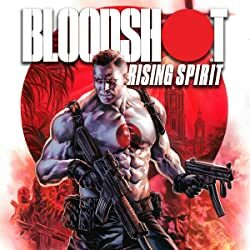 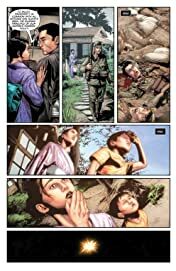 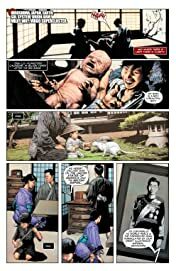 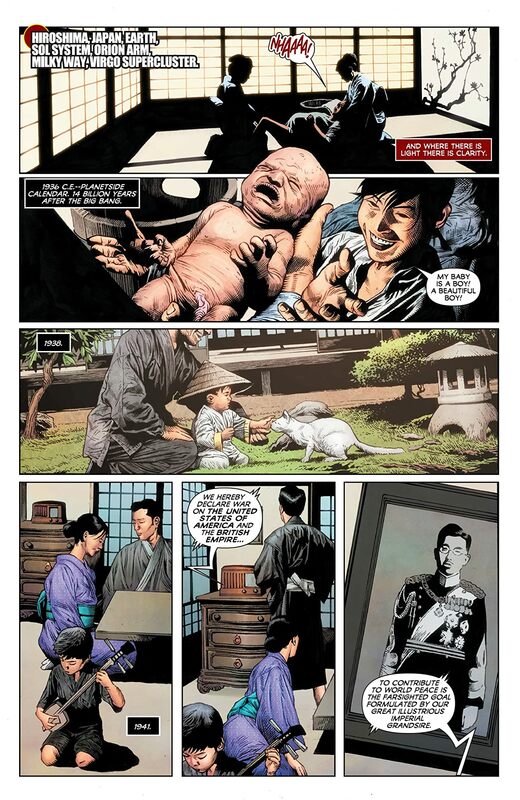 Presented in an oversized format and featuring a lineup of all-star artists, including Mico Suayan (BLOODSHOT SALVATION), CAFU (RAI), and more, THE LIFE AND DEATH OF TOYO HARADA will place the planet's most powerful man in the spotlight as he strives to control the course of history. 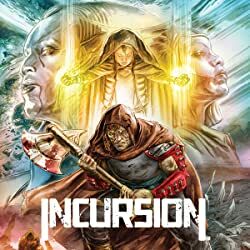 But with the menacing mastermind's resources dwindling after the downfall of the Harbinger Foundation and a target on his head, will the formidable psiot re-emerge as humanity's greatest hero...or its most dangerous villain?